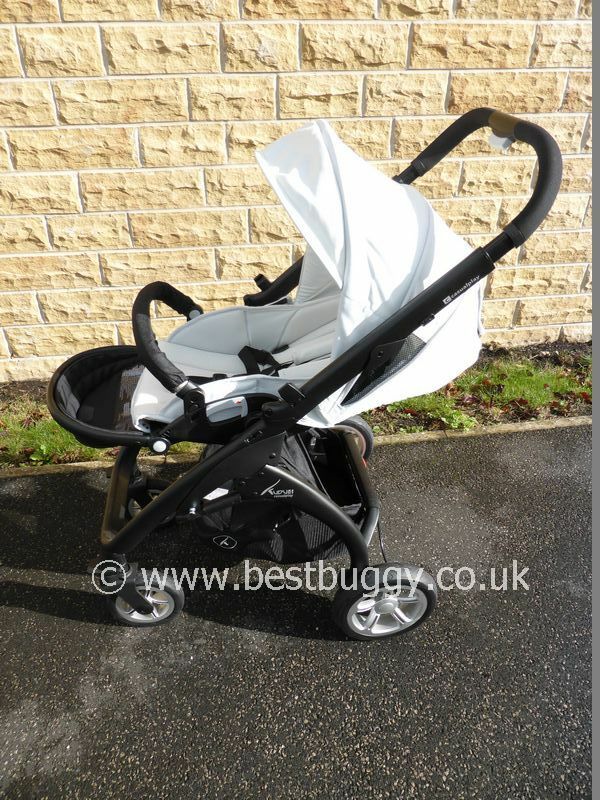 The Casual Play Kudu 4 is a luxurious pushchair with a modern looking chassis and thickly padded seat liner. 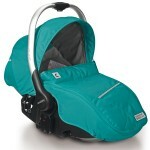 The reversible seat allows a child to forward or parent face. 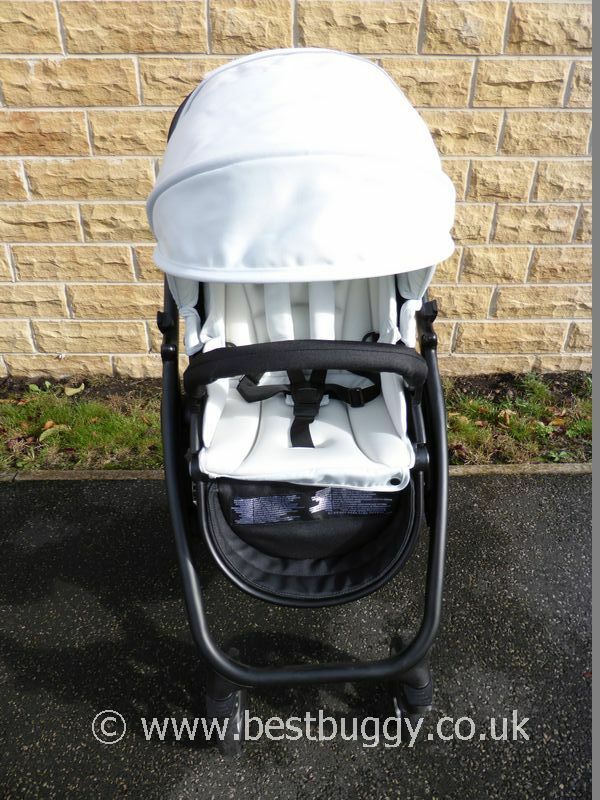 The Casual Play Kudu 4 can fold with the seat on facing in either direction. The rubber tyres with independent suspension give a comfortable ride wherever you travel. 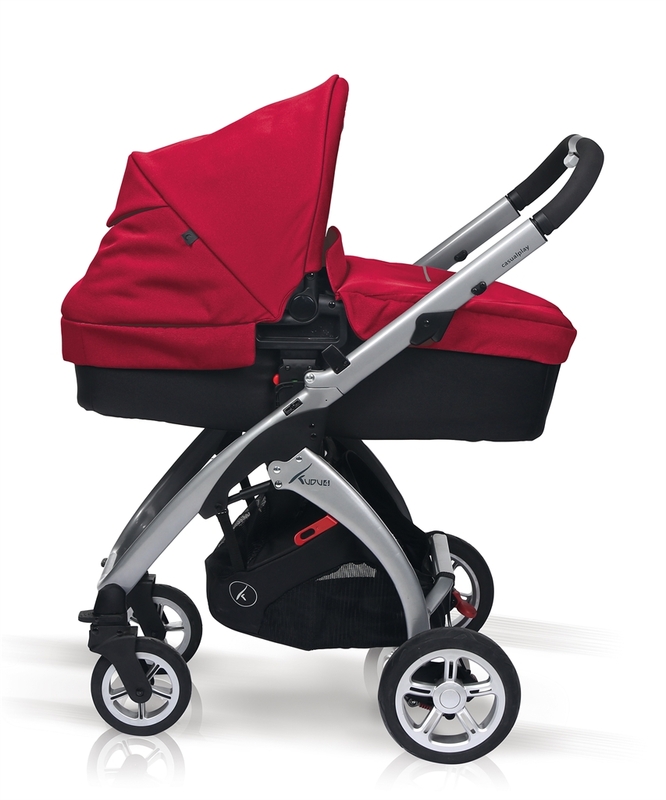 Carrycot and several car seat options make the Kudu 4 a flexible travel system. Stylish and smart. Luxurious seat liner. Reversible seat. 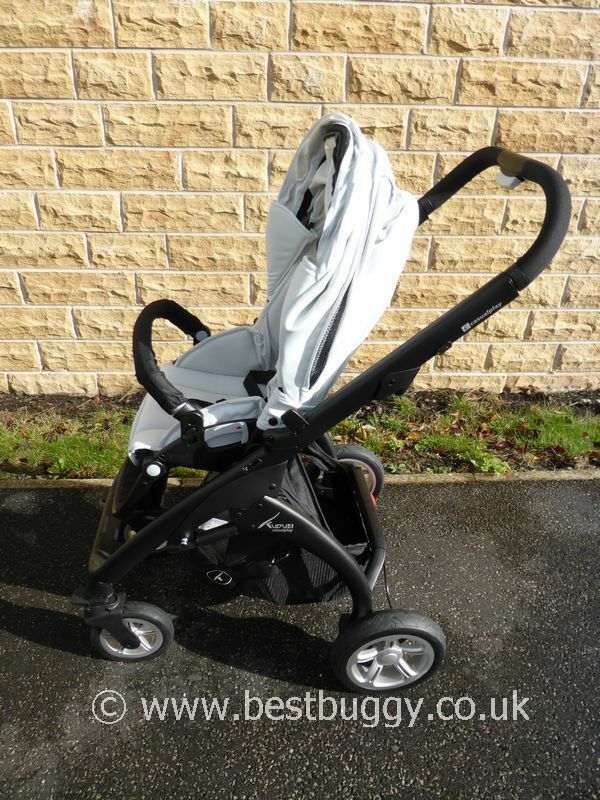 Folds with the seat left on in both directions (more compact when forward facing). Suitable from birth. 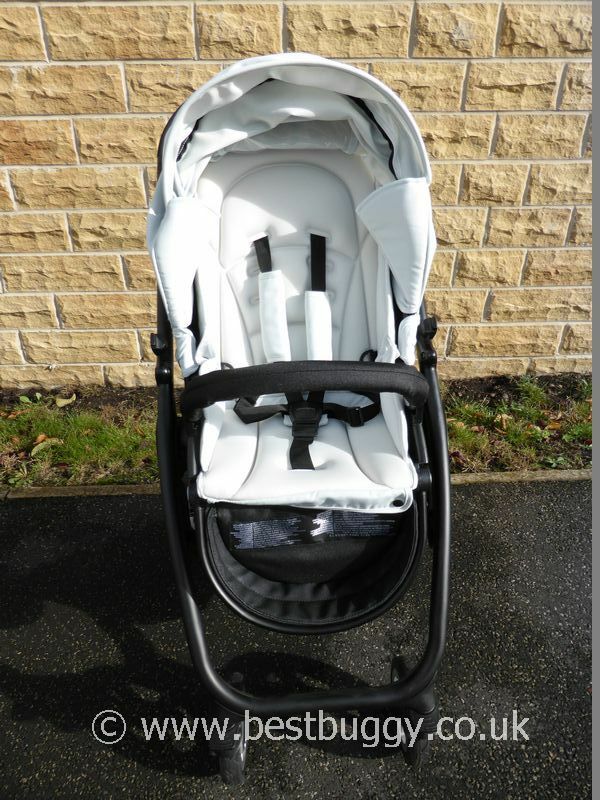 4 recline positions including lie flat - suitable from birth. 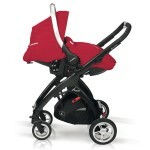 Optional carrycot. 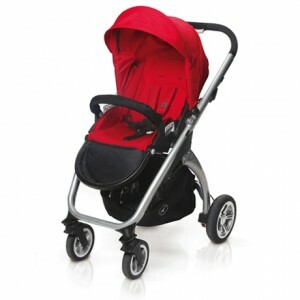 Travel system compatible: choice of car seats including the lie flat Sono. Adjustable handle. Rubber wheels. 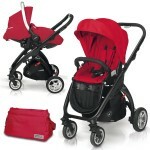 Raincover and Casual Play car seat adaptors included. Bumper bar. Compact fold. Fold lock. Height adjustment of the handle is very small. Brake difficult to remove. Fold can be tricky. Fold lock is a manual strap system. Basket access is only from the rear. 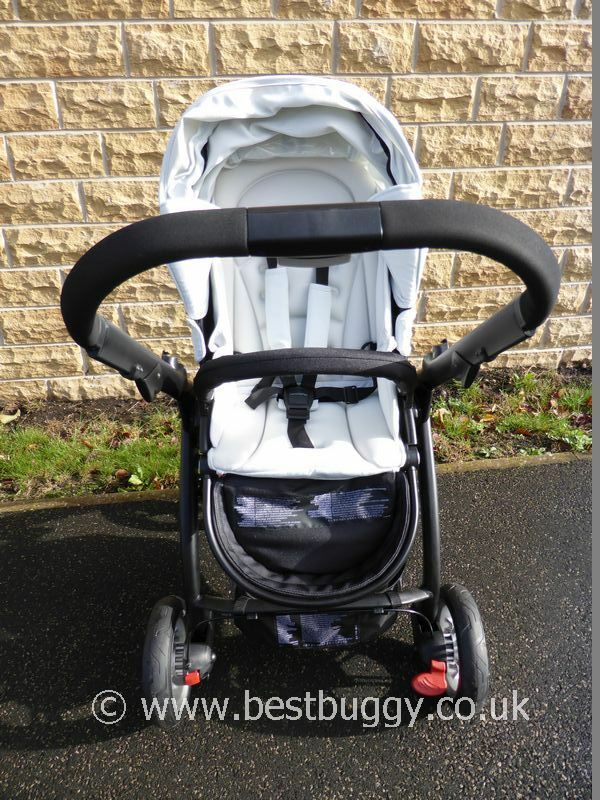 Maxi Cosi Cabriofix & Pebble with additional adaptors. 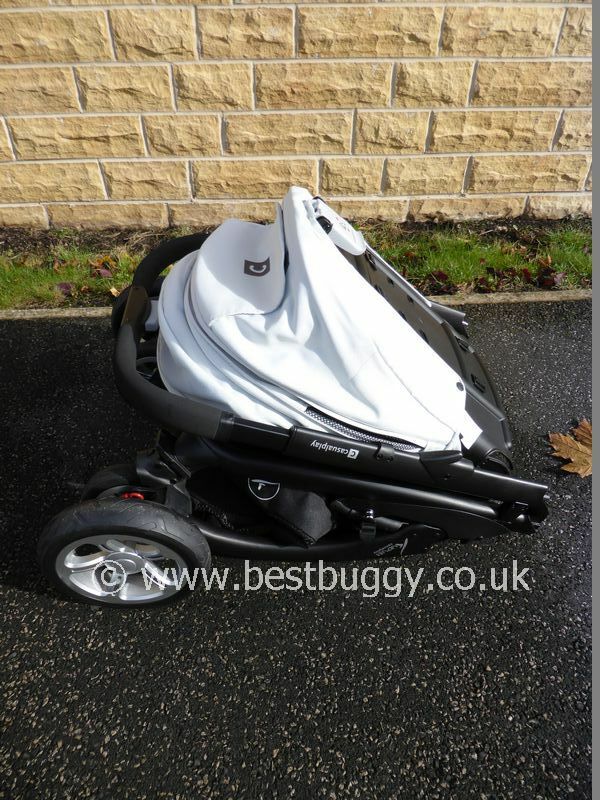 £399.99 for the Kudu 4 pushchair.